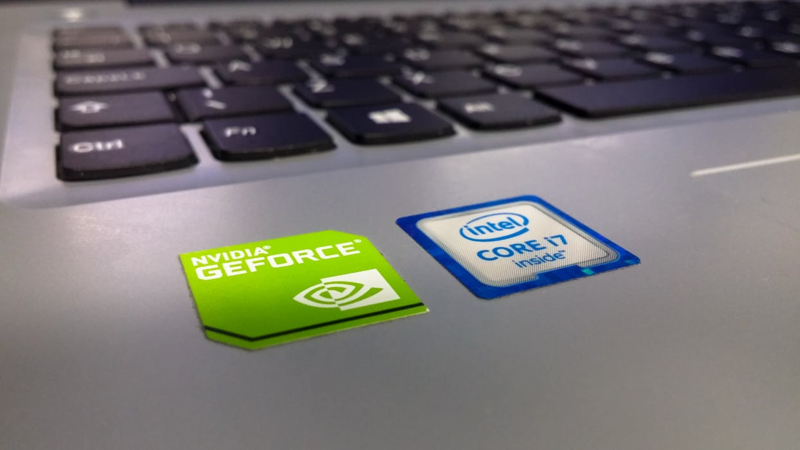 At the Game Developers Conference in San Francisco Today, Intel has shown its latest beast the Core i7 Extreme Edition. 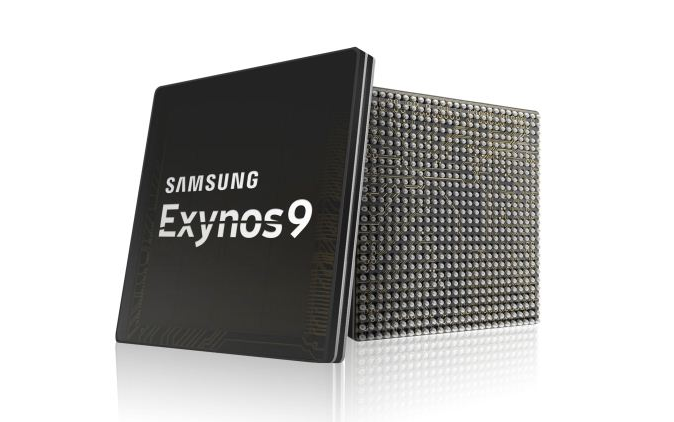 It's an 8-core (Octa-core) 16-thread processor with unlocked cores, support for the latest DDR4 memory and a better thermal interface. 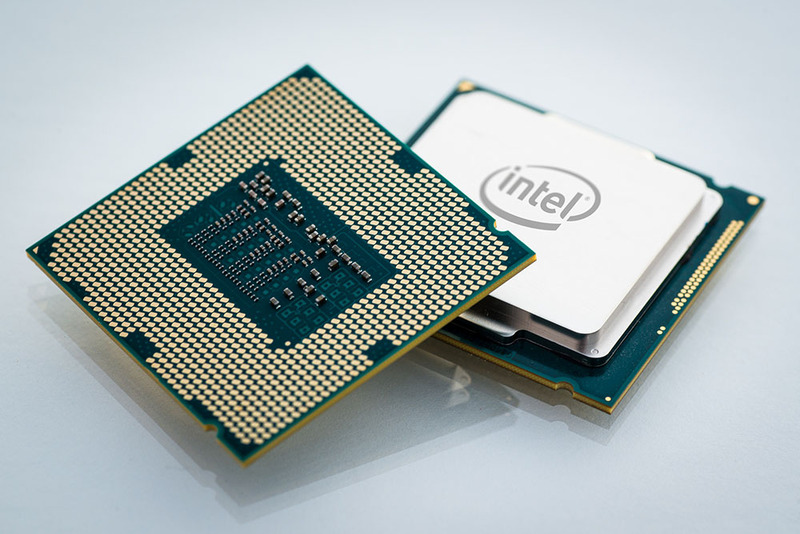 Intel has also confirmed that its next-generation processors, Broadwell, will feature Iris Pro graphics. 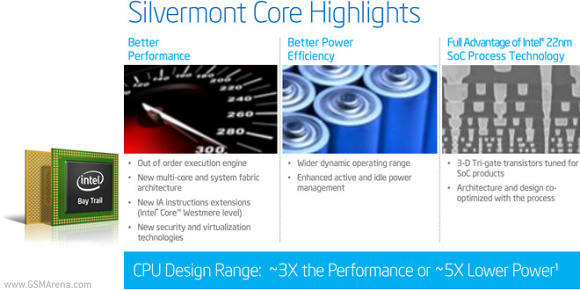 Broadwell chipsets will have 14-nanometer processors and will come with unlocked cores. 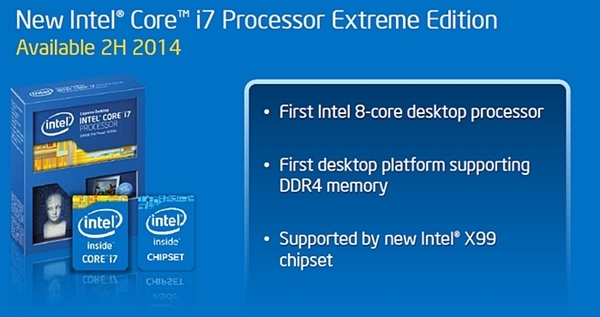 The Core i7 Extreme Edition will be available mid-2014. See the Teaser below. 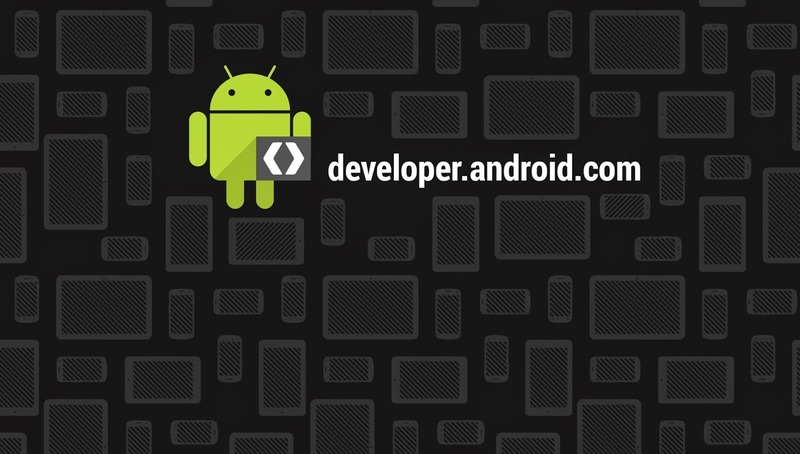 Android L official launch is near. The Android developer community has just released an Android L Emulator image specifically for Intel's x86 64-bit architecture. It will allow developers to build or optimize older apps for the upcoming Android L OS and its new 64-bit architecture to access more RAM to boost their Apps. Moving to 64-bit increases the addressable memory space, allows a larger number of registers and new instructions sets for developers. Apps built on Java will automatically gain the benefits of 64-bit but those built on the Android NDK will need some optimization to include the x86_64 build target.